The Total Divas preview clips today feature Naomi and Nikki Bella prominently, among other Divas, as they wrap up their all-girl Lake Tahoe trip. 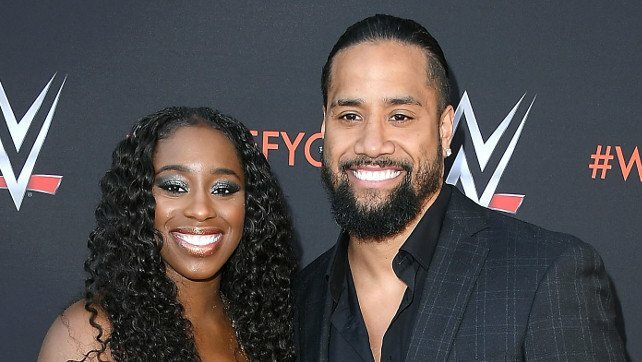 Naomi confesses to the women on Total Divas that her greatest fear is getting a divorce and not growing old together with her husband Jimmy Uso. She says that they haven’t been able to agree about getting a house in Atlanta so she can be near her family as well, and that has led to a situation where they aren’t seeing eye to eye. Meanwhile, when all the Divas congregate around the campfire, Nikki Bella reads the poem that she wrote about all of them in her journal aloud – to much appreciation and love.